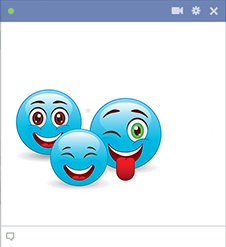 Add a cheerful touch to your Facebook page with this happy group. Each joyful expression will lend a note of happiness to your next post. 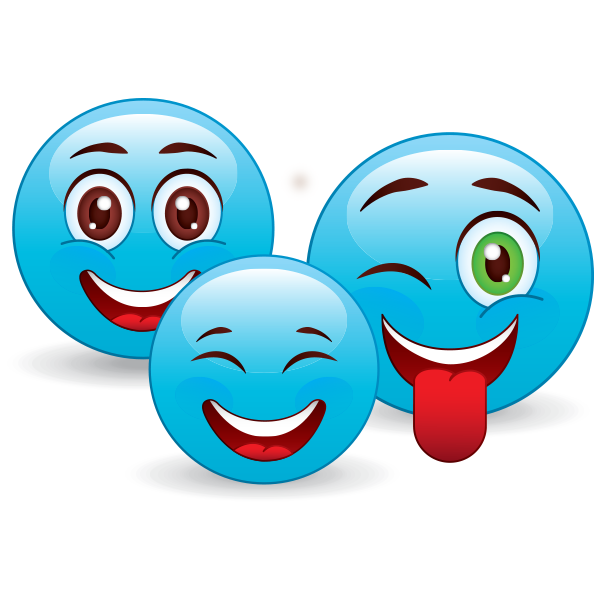 Be sure to peruse our entire collection of smileys as we're sure to have one that captures the moment or your mood. Our smileys are free to share and sure to put a smile on your friends' faces.